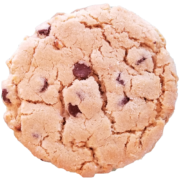 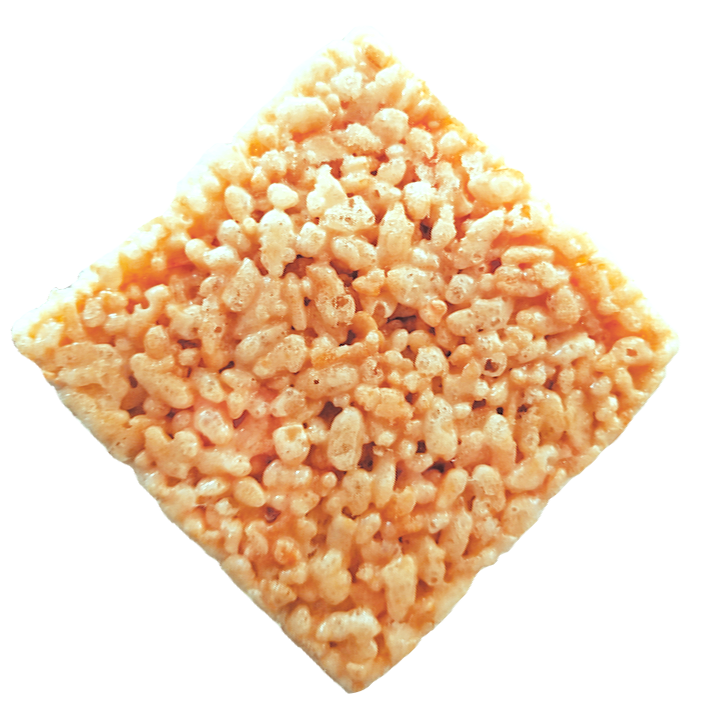 Love butterscotch? 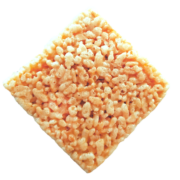 Then you are sure to enjoy Uncle Dan’s Butterscotch Marshmallow Crispie treats. 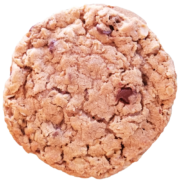 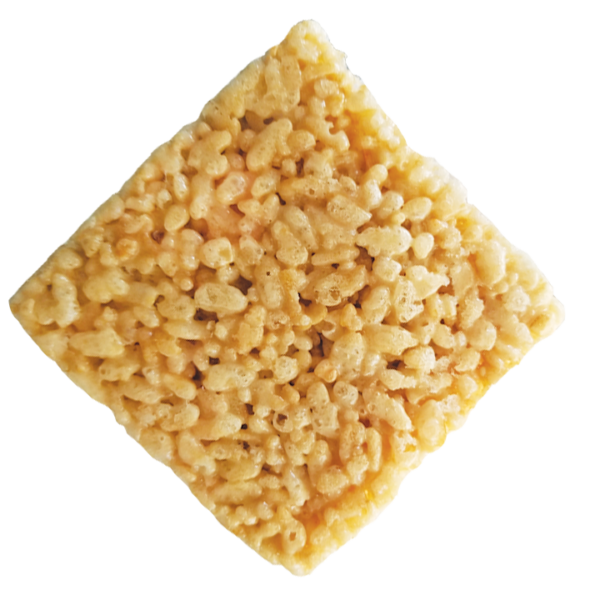 These babies are thick with the savory sweetness of butterscotch mixed with satisfying crunchiness that will crush hungry appetites. 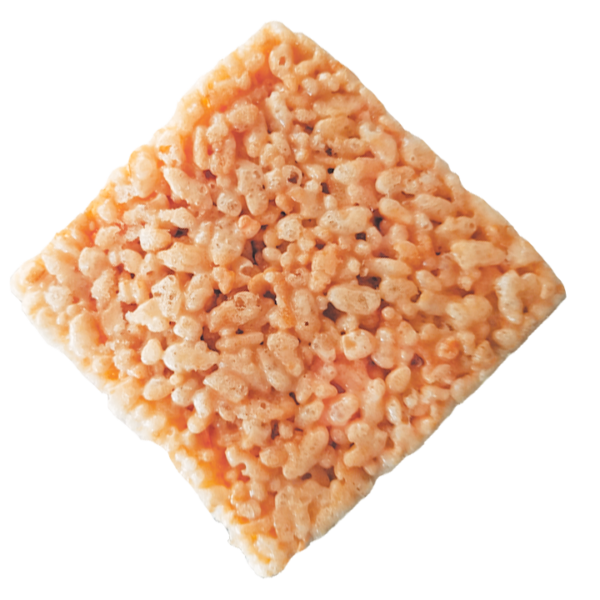 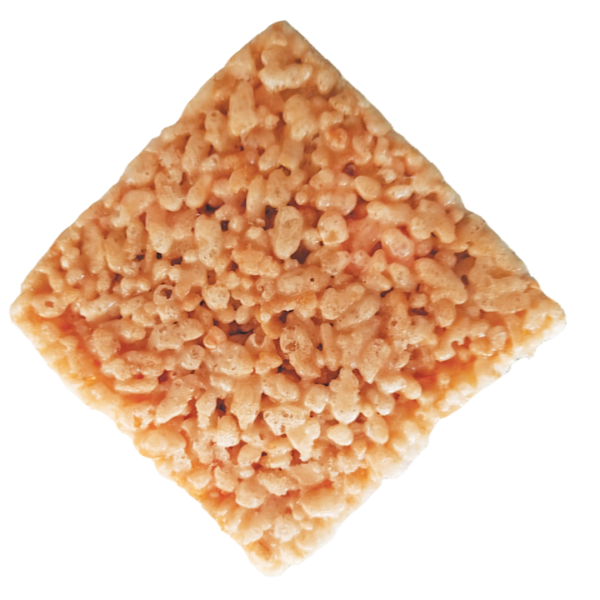 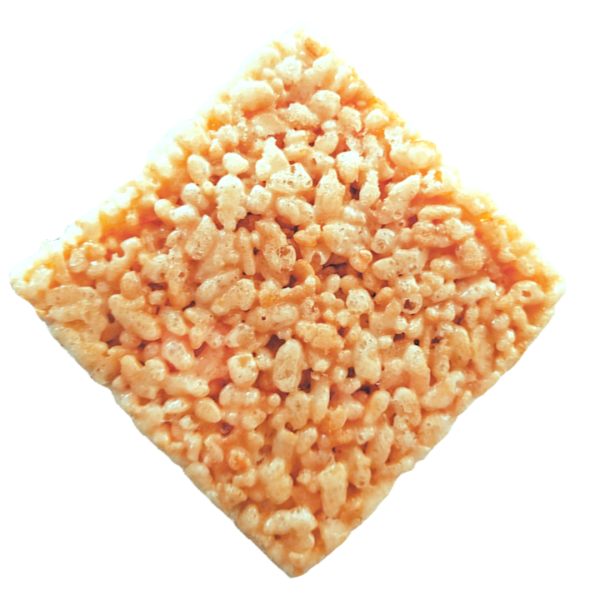 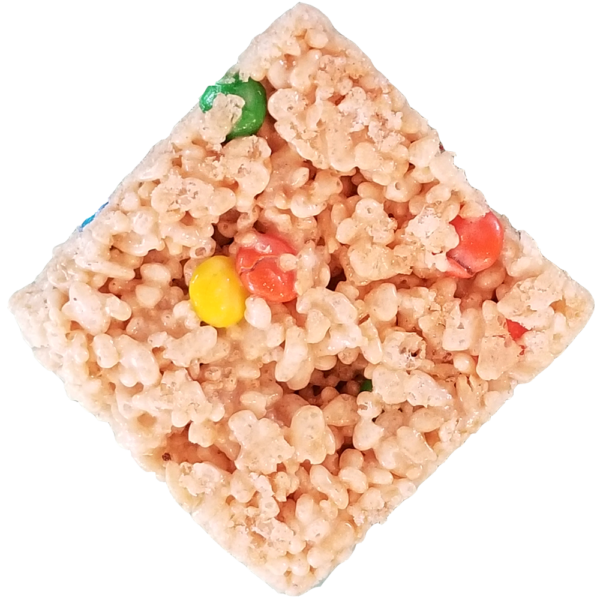 Stats: Each Uncle Dan’s Marshmallow Crispie treat weighs approximately 4 solid ounces and spans approximately 3 x 3 1/4 inches.